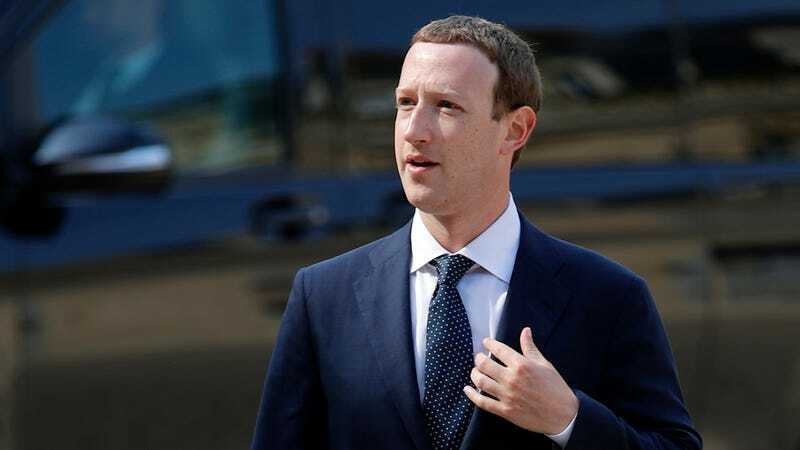 Earlier today, Evgeniy Lvovich Zubarev, the sole shareholder and General Director of a “domestic and international news” corporation called Federal Agency of News LLC, filed a suit against Facebook for booting his page from its platform this April. In and of itself, the lawsuit is unremarkable. People sue internet services over deplatforming quite a lot, and usually don’t benefit much from it. FAN is different, in that one of its employees, Elena Alekseevna Khusyaynova, was just indicted by Robert Mueller’s team last Friday. Beginning in or around mid-2014 and continuing to the present, Project Lakhta obscured its conduct by operating through a number of Russian entities, including Internet Research Agency LLC (“IRA”), Internet Research LLC, MediaSintez LLC, GlavSet LLC, Mixlnfo LLC, Azimut LLC, Nov Info LLC, Nevskiy News LLC (a/k/a “NevNov”), EconomyToday LLC, National News LLC, Federal News Agency LLC (a/k/a “FAN”), and International News Agency LLC (a/k/a “MAN”). These entities employed hundreds of individuals in support of Project Lakhta’s operations with an annual global budget of millions of U.S. dollars. FAN—which again, was described by the Department of Justice as part of an effort “to spread distrust towards candidates for political office and the political system in general”—accuses Facebook of “engaging in censorship” on the basis that having their page banned is somehow an infringement of the Bill of Rights. Zubarev and his company futher allege breach of contract, unfair dealing, and discrimination under California’s Unruh Civil Rights Act. The suit seems designed to distract, frustrate, and cast doubt on the Mueller team’s findings, although it’s hard to imagine to what end.